John Carpenter's Halloween ...on the big screen! My all-time favourite film is the 1978 John Carpenter horror film, Halloween. 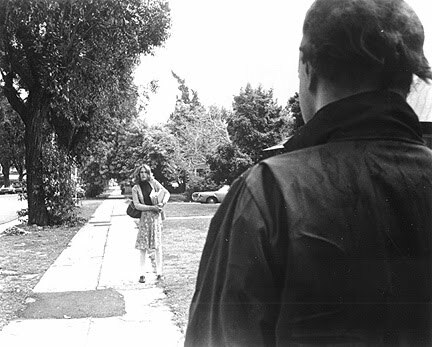 I think I was 10 or 11 when I first saw it and I can remember the fear I felt as I watched psychopath Micheal Myers stalk the teenage babysitter Laurie Strode and her friends around Haddenfield on Halloween night. Over the years, I've bought many editions of the film (and it's many sequals) on VHS, DVD and Blu-ray but I had never experienced it on the big screen. Last Wednesday it was shown at The Printworks in Manchester City centre and I finally got to see it as it was intended. 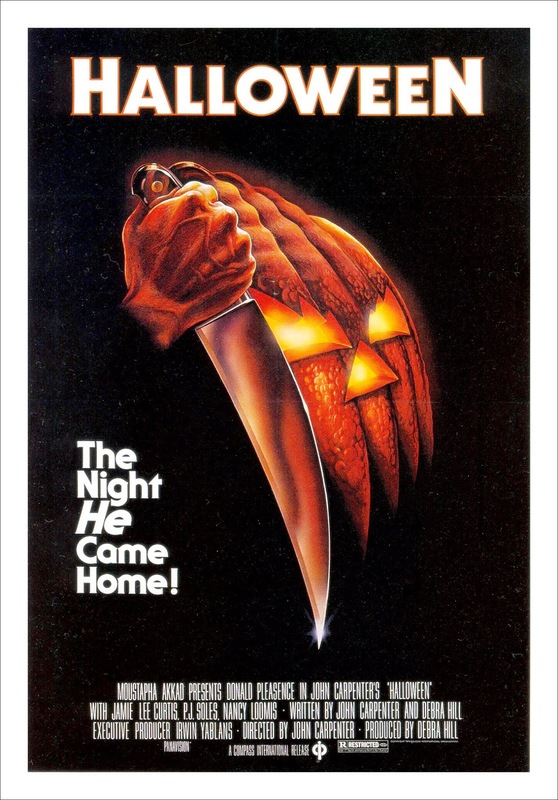 The film was introduced by a short 20 minute film where John Carpenter gave some background information on how it was filmed and a brief history of the film's legacy. 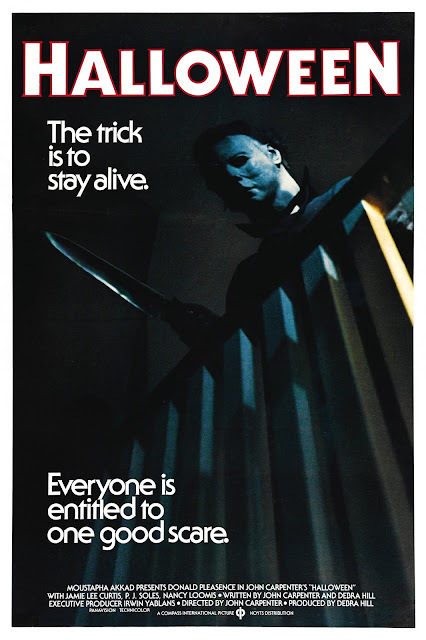 I think this was from 2016 as Carpenter said it was Halloween's 28th anniversary (it was released 40 years ago this year!) The trailer for the new Halloween film was also shown. The thing that I've always loved about Halloween is it's subtlety. It isn't a gory film, there is hardly an on-screen violence and the fear comes from a man in a mask simply playing trick or treat with some teenagers. 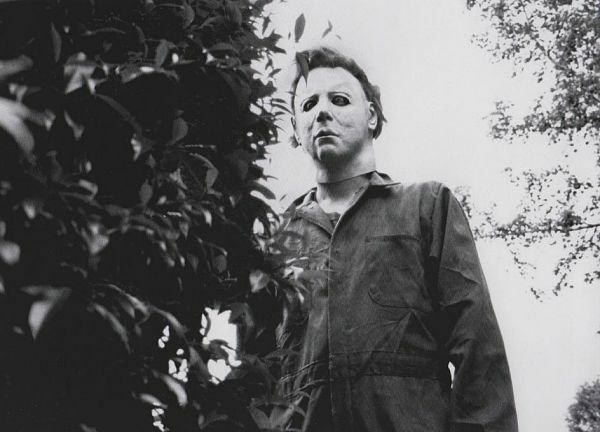 The shots of Micheal Myers standing behind a bush or staring through a window are so simple but very unnerving. Even though I've seen it hundreds of times, I still love this film. The music is such an important part of the experience. Hearing John Carpenter's score at full volume in surround sound was amazing and I managed to pick up many bits of dialogue and sound effects that home viewing doesn't capture. 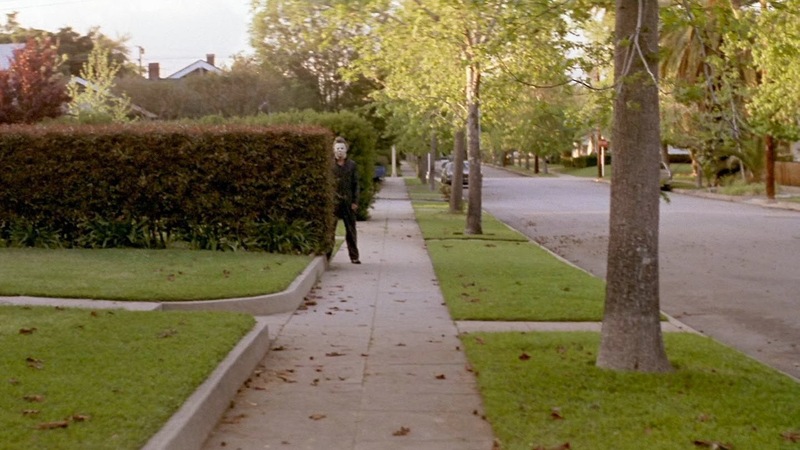 I kept imaging what it would have been like to watch Halloween in a cinema in 1978.